We were pretty excited to announce a recent addition to Alexa - Play Lite 98-7. Now we've found a way to use Alexa for remote features on your new Nissan. 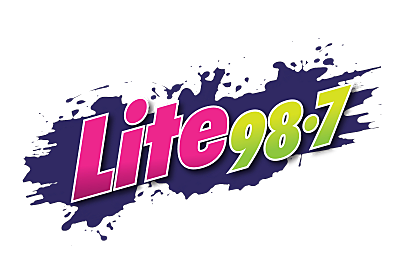 Lite 98.7 is now compatible with all Alexa-enabled devices. Want to listen? Just ask Alexa!